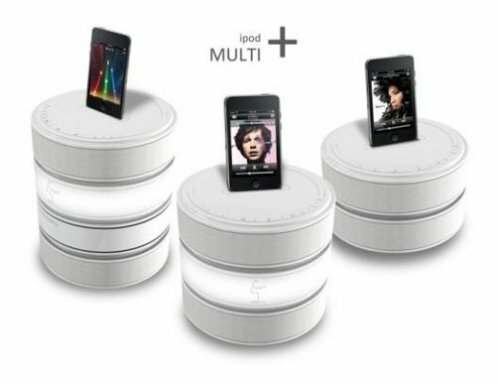 Here’s an interesting concept that makes the iPod dock more practical. The idea is that you can stack as many of the modules as you like, which lets you have multiple speakers, lights, even air purifiers. 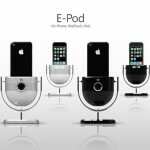 Usually iPod docks are pretty boring, but this one opens up a whole world of possibilities. 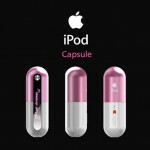 Maybe they could add a messaging screen on the front and it could display your instant messages. Maybe one could be a USB hub, or have a hard drive. The possibilities are endless. 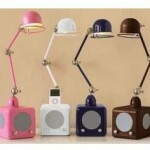 iPod Dock stacks on interchangeable gadgets | Tech-Cool.com - The Latest & Greatest Tech Stuff And Much More!